Madeline Kenney, Cut Me Off. Blue Hawaii, No One Like You. Review: Sunday, We Love Green 2017. 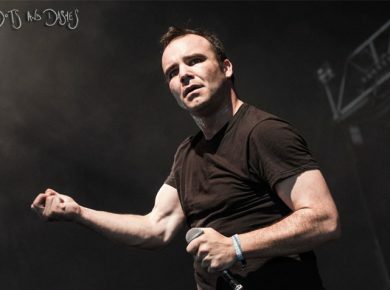 Future Islands, Haunted By You. Something of a slight departure from the hexing sound of Singles, Future Islands stream Haunted By You ahead of a further slew of aestival festival shows. 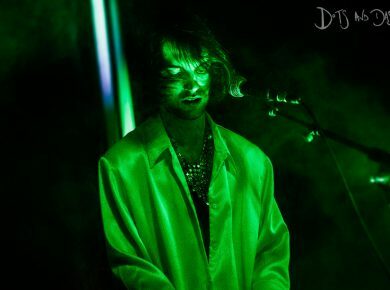 ‘The MacBook alternative to the PC Music phenomenon,’ we review LA PRIEST’s “first proper gig”, live at London’s Electrowerkz. 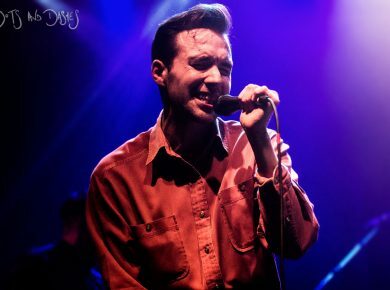 A night of ‘quintessentially British quirk and coital eccentricity’, we review Duncan Wallis’ Dutch Uncles, live at London’s KOKO. From their recent Blank Tape four-track recording, stream Diamond Mind’s ‘snug and irrefutably superlative’ Acid Jungle. 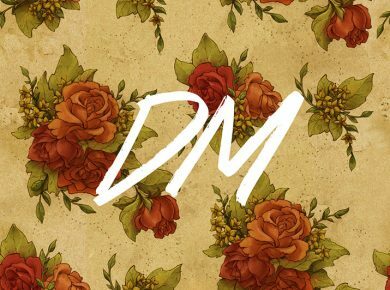 Sufjan Stevens, Carrie & Lowell (Les Gordon Edit). 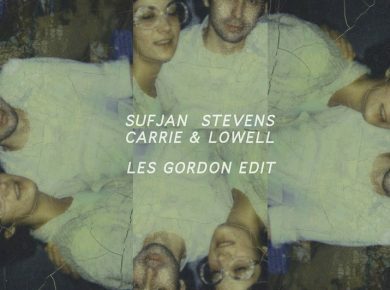 ‘Masterfully refreshed’, stream the Les Gordon edit of the title track to Sufjan Stevens’ eulogistic latest full-length effort, Carrie & Lowell. Gathered Ghosts, Don’t Forget The Tune. 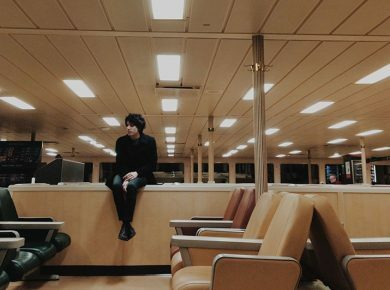 Eminently memorable, stream Don’t Forget The Tune by insouciant Seattleite Javier Suarez; alias Gathered Ghosts.